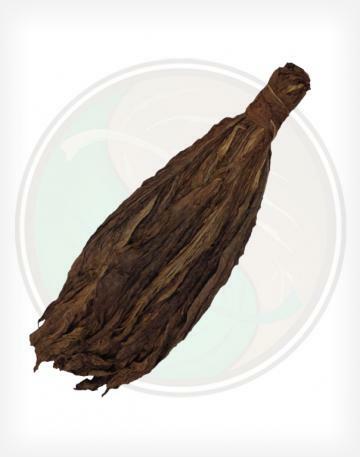 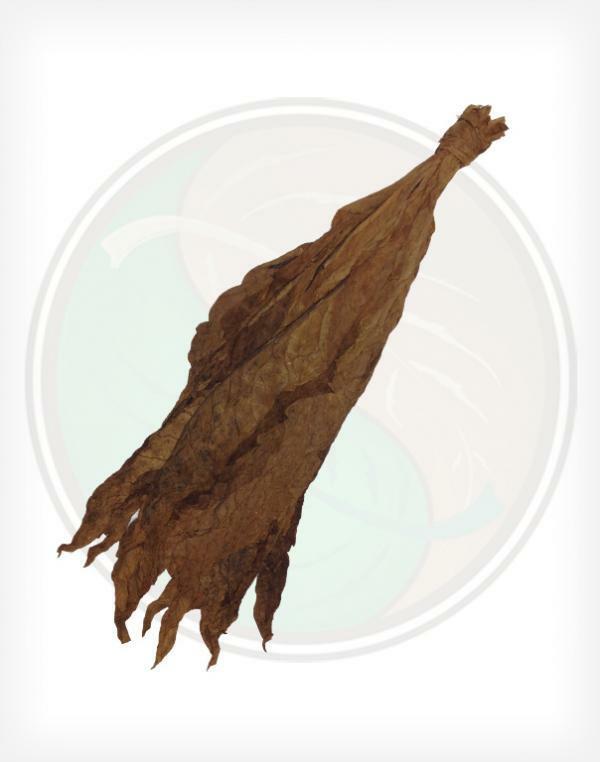 The QB-52 Fronto Leaf Wrapper is yet another extremely popular variety of fronto leaf that is primarily sold by the leaf at city convenience stores and specialty shops. 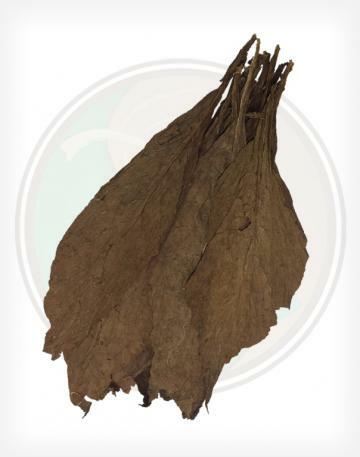 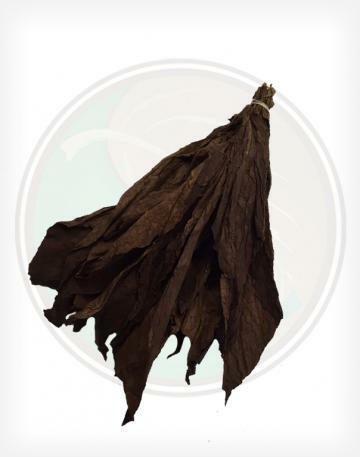 This variety of fronto leaf is of high, wrapper leaf quality, with a slightly lighter color and thickness compared to our Fronto / Dark Air Cured Tobacco Leaf. 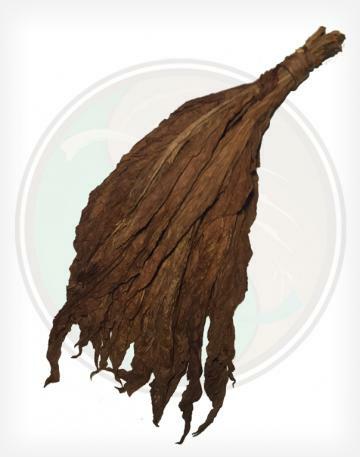 This is our largest selling, as well as one of our highest quality Fronto leaves. 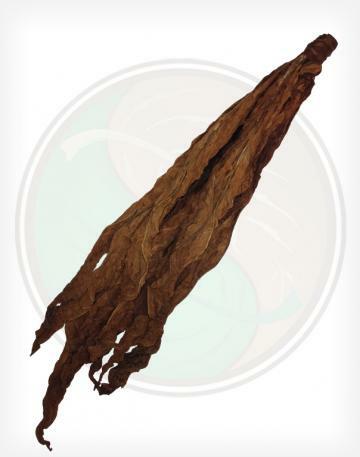 These have been proven to be popular in many different markets, especially NYC.